This surely must be one of David’s most emotional performances. Soulful and passionate. All the more heart-tugging because it is a Christmas song. Sung for a Christmas performance during a Christmas season. A season for profound love and ardent goodwill. 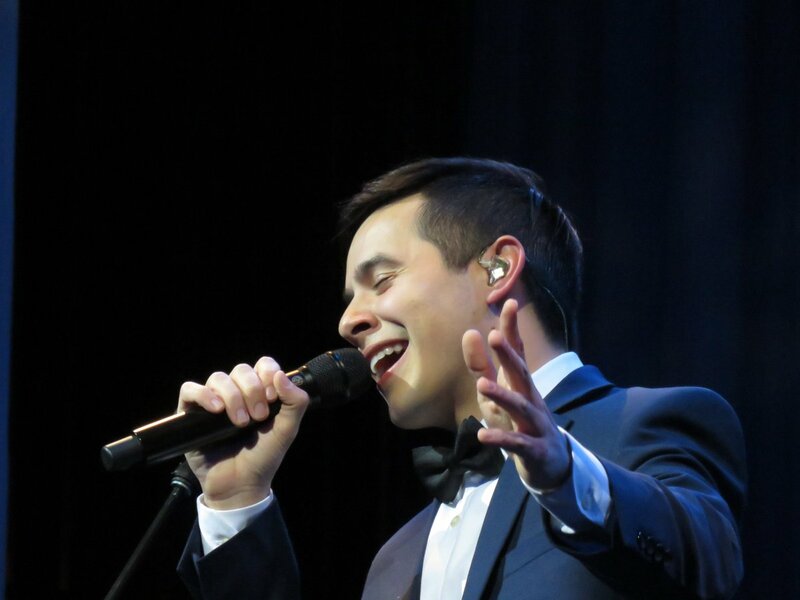 A season for the kind of music which makes David Archuleta shine and reach another level of excellence, even perfection. Goosebumps, I’m sure, for many listening to this. David really should make another Christmas album and include this beauty of a song. ♥♥ HE’S WEARING A BOW-TIE!!!! Rehearsals for the upcoming Christmas shows with @NathanPacheco starting tonight in Provo! Who is coming? 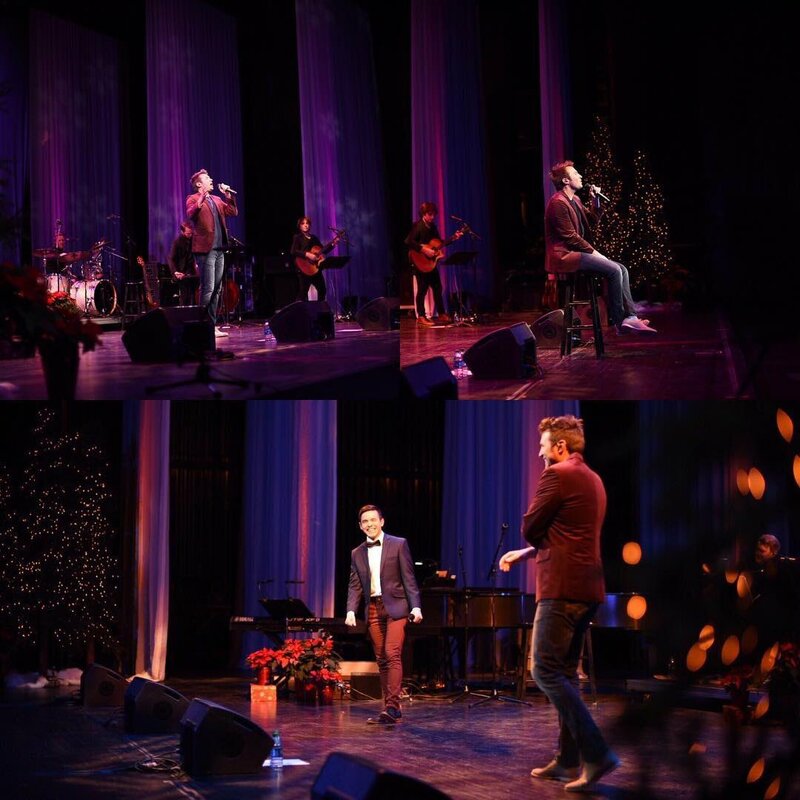 Thank you for starting off the Christmas season in such a spectacular fashion! Bravo! B R A V O ! ! 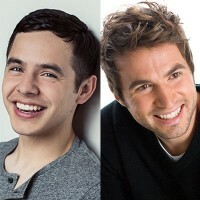 DAVID AND NATHAN !! 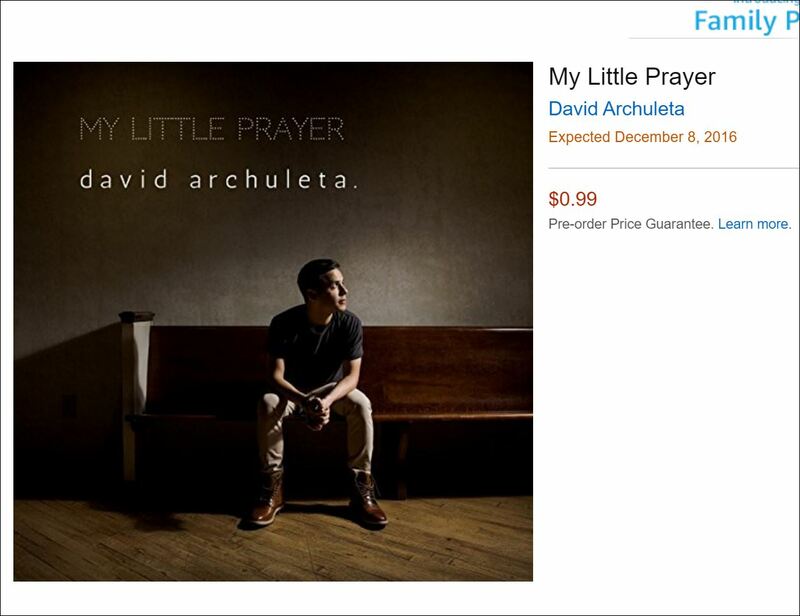 FlyFM@FlyFM958 Who remembers David Archuleta?? Well, he’s back! The singer recently debuted his latest single, “Numb”! Like it?? Let’s not kid ourselves, America started going down hill when David Cook won American Idol and not David Archuleta. I wish I could use the Like button more than once. I love this song and the video is so great. I just love the fact that this song, and this video, feels very personal. Personal in a way that’s reflected where David Archuleta is the only person in this video, surrounded by a sort of ‘raw’ and ‘natural’ background; nothing flashy pops out. The fact that he’s alone in this MV and he’s singing this song about numbness and the difficulty to move on; how one has self-struggles where only they themselves can overcome it. Those scenes of him walking in solitary while singing his heart out until he’s out under the rays of the sun. It’s a simple video and I may be looking into it too much, but it just feels like there’s a lot of thought put into shooting this in order to suit the nature and message of the song. 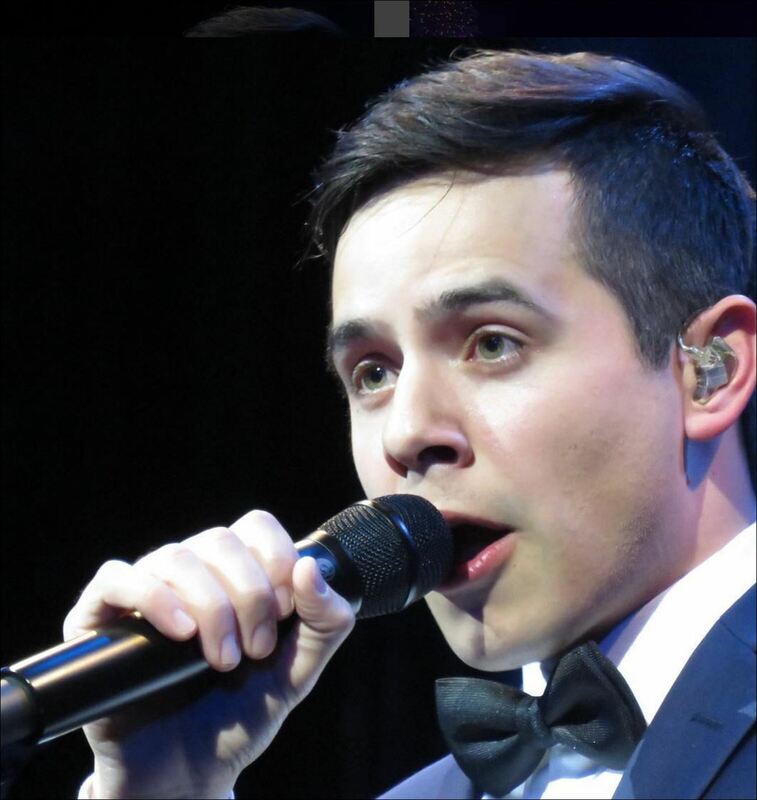 Thanks, David Archuleta, for sharing with us ‘Numb’. I’m in love with the song. I can totally relate to this. I went through a rough time at the beginning of 2016, and was determined to change the dark path I was on. Now, I see the bright light clearly and living my life more positive. So many of us fell numb so much of the time, but not when we are listening to you sing. Thank you for this song. David, my man! Thanks so much for the inspiring music! You’ve made something great with “Numb!” Keep up the great work! First time I heard your song, I instantly loved it. Great lyrics, you sung it with allot of passion. MV also perfect, no flashy stuf. Just plain and simple, wish more woud be like this these days. I hope you continue to make songs, cause its great. Every time I watch this video, David, I feel more connected to the story of how the song came to be and what you were going through at the time. 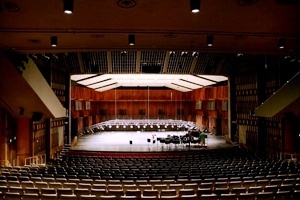 Having been at live performances of the song and hearing you tell that story has always been a powerful experience. There are so many little things in this video that tell that story in a different way. The lighting, your hands, the images of you ‘performing’ in contrast with you just walking through nature, well it’s like you are telling it all again in a little different way. Really lovely and moving. So happy you have this song and that you still want to share music with the world. In my opinion, this is the best song of this year. Watch The Voice together with THE VOICE! Now is the chance of a lifetime, folks! Join David to watch TV in the privacy of his living room! Woah! I wonder what David Archuleta thinks of Billy Gilman. But David never wants to take sides. Not publicly anyway. 😉 And there are so many great singers this season, Billy being one of them. I was reading tweets and Youtube comments after the NUMB music video was released. I must have been nuts to think I could go through so many of them. I have randomly chosen a few to post here. Great comments and feedback. There were thousands of LIKES. It must be gratifying for David (and us Archies too!!!) to know that NUMB did not disappoint. This is a Hit! Awesome beautiful job David. OMG, David. This is such a powerful and beautiful video. You’ve touched my soul to the very core, feeling every fibre of your being and heartfelt message. It got me teary-eyed and exceptionally proud of you. Bravo, David! Kudos to the videographer too. Very well done. Am giving this a standing ovation. Very,Very nice song and beautiful voice💖.I love!!! !Thank you.From France.🌳🌴🍀🌿🌎🌋. i cant take my eyes from you bang david!! oh my god! so flawless!!!! from your big fans INDONESIA!!!! 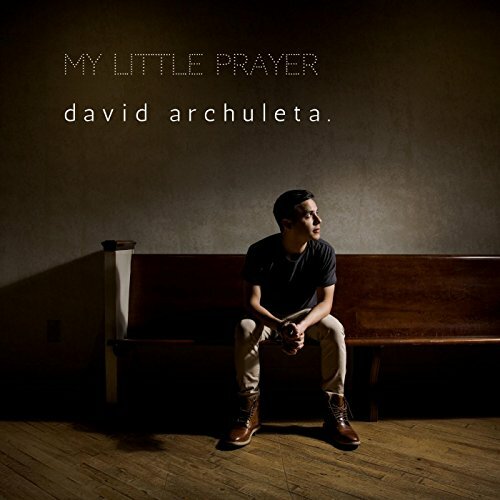 David Archuleta- Numb I am obssesed with this song!! still one of the most beautiful and soulful voices out there. Thanks, David. God through your voice. Glory at work..
well done David! This is so beautiful that I think i’m gonna cry!! I am crying! love this song so much. this is so good, yay for new music! Finally! This is actually the only video that i’ve been waiting for in youtube. 😀 and this video is amazing. Thank you David for releasing songs like this. I never really get to hear songs like this nowadays. God Bless you David. Welcome back, Dave! I missed you so much. Waiting for your comeback for 4 years is so worth it. Dear David. Its good to finally hear you again and wow a new song and a new video. Awesome man. Great fan of yours ever-since from American Idol stage, your trip to Asia, Singapore…… you’ve grown! i felt david and the music, love this song..thank ou david for not quitting.. pls.. continue to fight, life is struggles.. continue to make music pls.. ur music were beautiful and clean..not like the other rtist full of obscene words and action!! we need music like yours.. If this song not in Billboard Top 40 soon, Americans really need to drink the holly water!!! They need some help. DUDE. David Archuleta’s voice = heaven. Sooo happy to see him doing music videos again!! This needs SO many more views!! Honestly, I’m obsessed with your new song. This deserves to be heard by many more people. So proud of you, David! 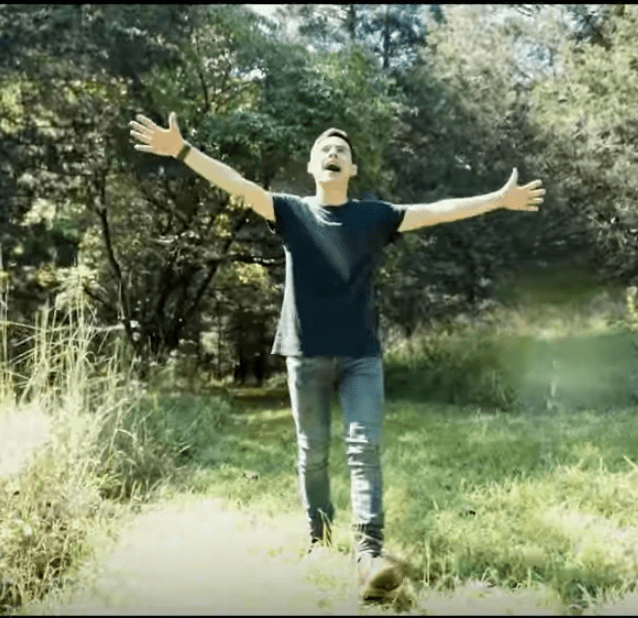 We are loving the new video David Archuleta! Yes, David! We certainly feel the energy as we listen to your voice and watch you stroll through that beautiful deserted forest. 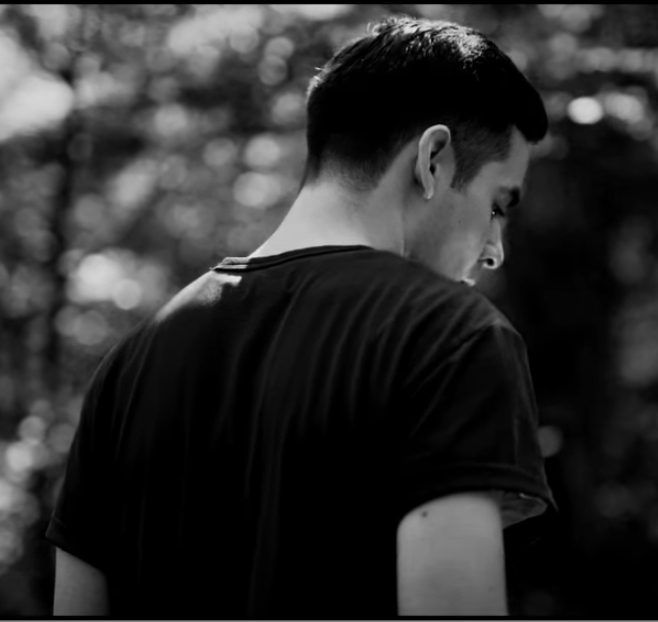 NUMB the song and NUMB the music video both hold a truly spiritual theme. And David, half-shaven, is waking up with a stubble of a 5 0’clock (4 o’clock? 3 o’clock?) shadow (oooh! Sexaaay! 😛 ) to connect nature with his innerself while taking a stroll down a forest path. Soul-searching. He must now appreciate himself for his efforts. Love himself for his achievements. And accept himself for what he is. From the video, we can see him being more self-assertive. And emphatic with his message. This is a very-David story. I’m so glad this video is all about him and no one else. He talks just about himself (Bravo, David!). Just him .. his emotions .. his inwardness .. his enlightenment.